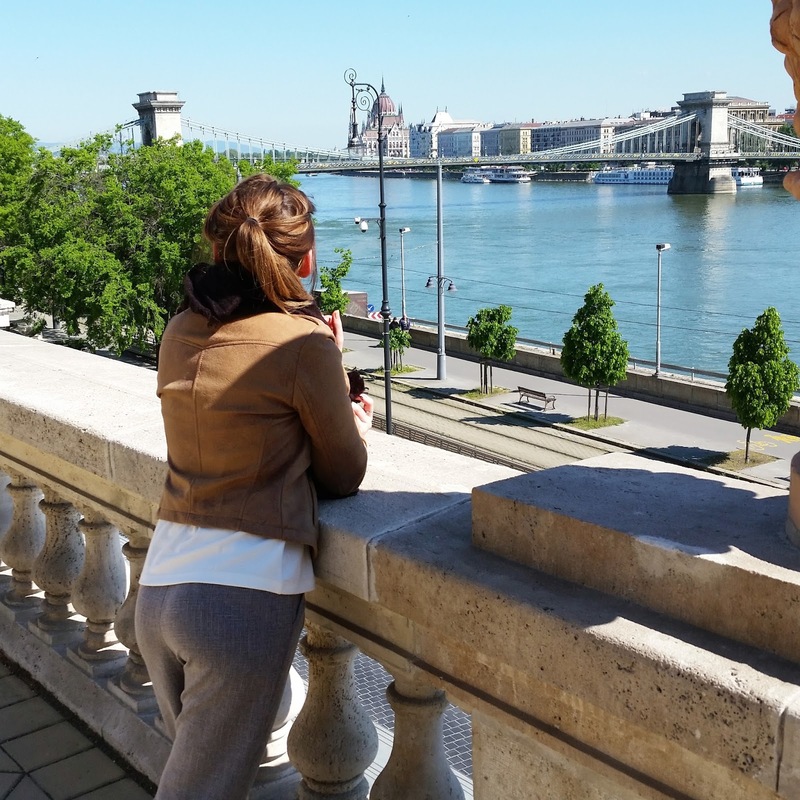 Budapest is a city we've wanted to visit for a few years now with its architecture, spas, history and being hella' affordable. I wanted to do something memorable for my birthday, not because I'm a ego-maniac or anything, but because turning 24 was a scary prospect and I'm in need for more travelling. Therefore, a perfect opportunity to share a pretty comprehensive overview of our time in the beautiful city. After our amazing experience in Rome, we've become Airbnb advocates. I find it greater value for money (in most cities anyway) and entire apartments tend to offer more space than hotels. I like that you can experience what it's like to live like a local and get the privacy you want. Our host in Budapest, Szilvia was an absolute gem being so sweet and considerate to us. We arrived at the apartment fairly late - 20.00 and it was no problem to her. The place was immaculate, spacious and homely! A great layout with a separate, well equipped kitchen and a cosy balcony. 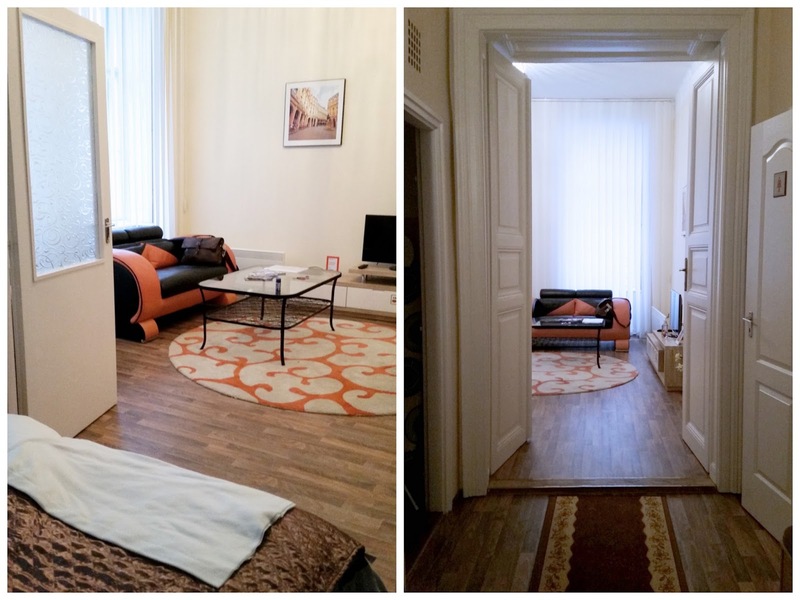 If you're looking for Budapest accommodation, I couldn't recommend this place any more. 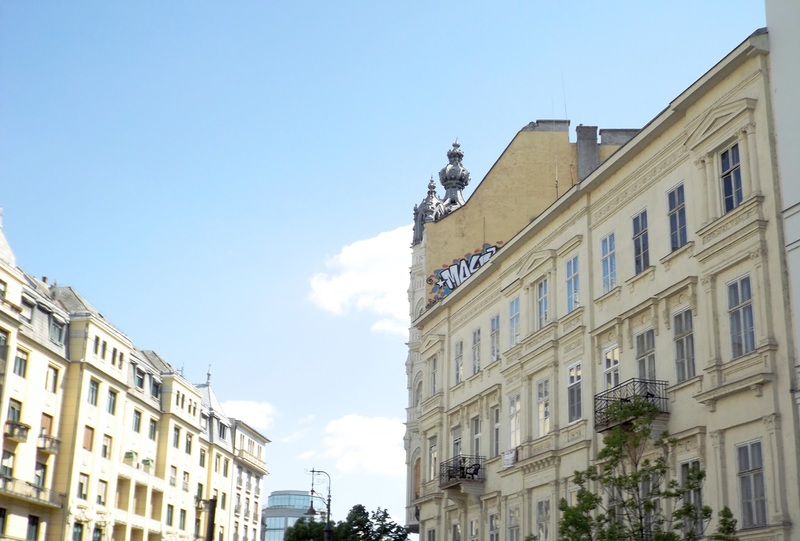 Located in the city centre close to all the shops, transport links and the Central Market; it was pretty much perfect. Also, I couldn't believe the price - £87 for three nights. I will leave the link to the apartment here. Food is probably the one thing I look forward to the most when booking a trip. Instead of the researching the local sites, I'm straight on Tripadvisor and Instagram looking at the best restaurant recommendations. Budapest is home to many kiosks and self-service bakeries, which isn't good for the waist line, but nice when you're on the move. We found that breakfast really didn't seem to be a big thing over there. 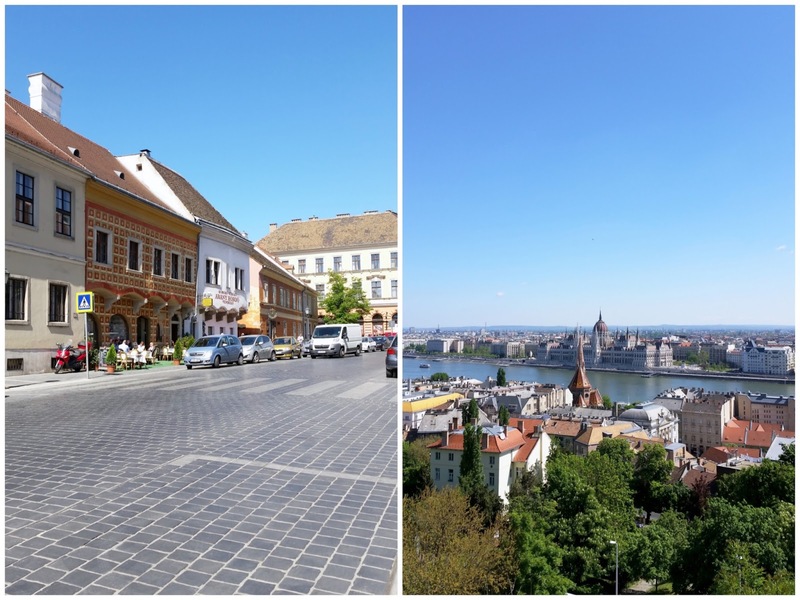 Here in the UK, we're all about the brunch and the big brekky ready to set you up for the day, but unless you're staying in a hotel where it's provided, Budapest is all about something from the bakery or markets. For us, it wasn't a huge problem as we wanted to just crack on with the exploring, but during a downpour, we found it hard to escape from. 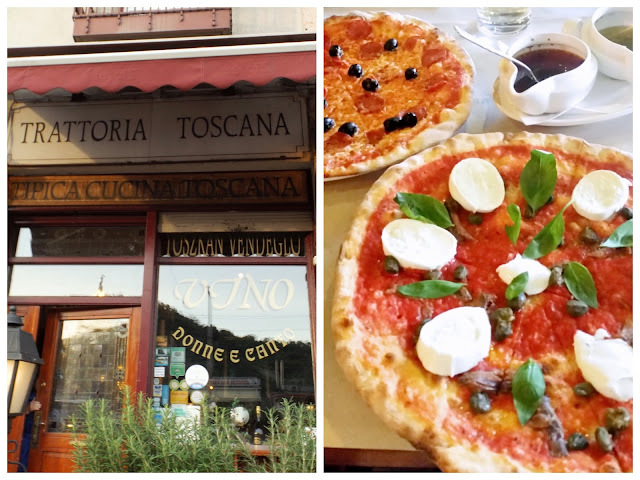 I can't deny that most of our trip consisted of many pizza slices and croissants to go, but we did get to venture to the two restaurants I wanted to try out the most. 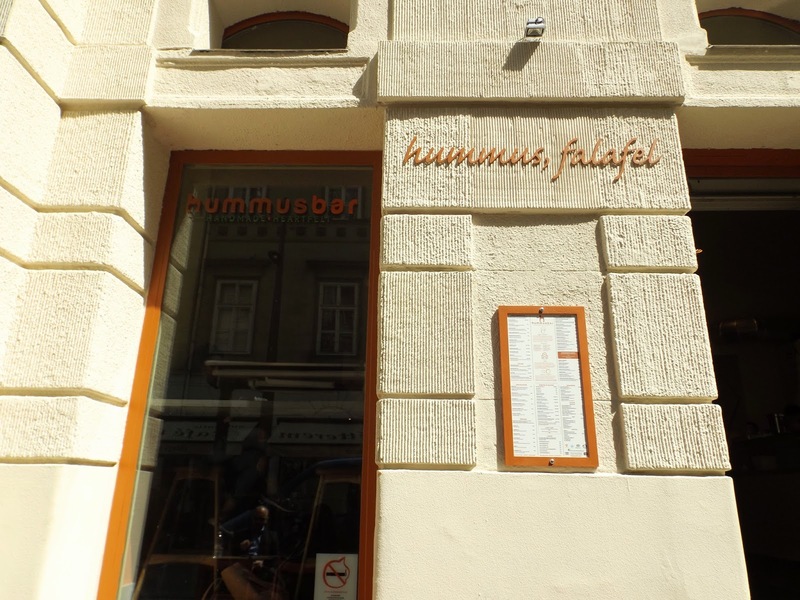 This Hungarian chain has a few places around the city and really worth the hype. Amazing vegetarian options (many can be made vegan too) as well as lots for the carnivores too. 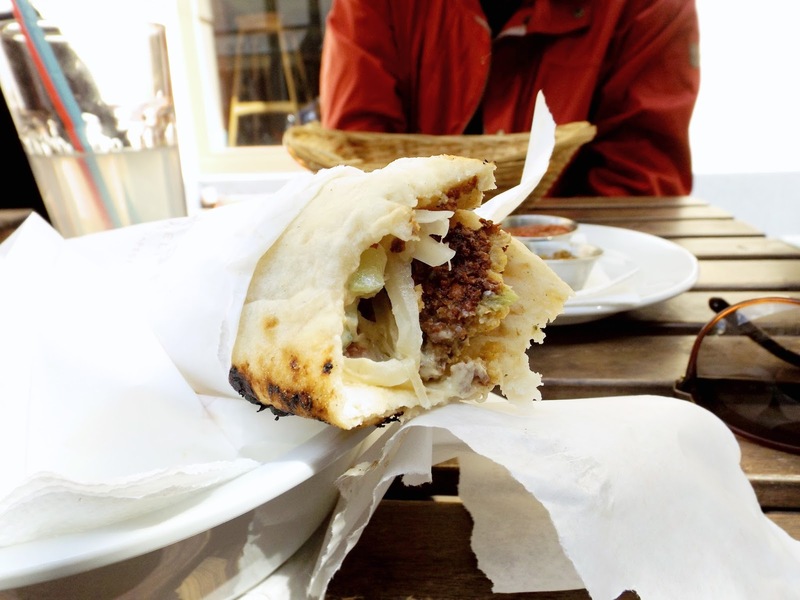 I opted for the famous falafel and hummus wrap and homemade lemonade whilst Kyle had his heart set on Meat Laffa (spiced minced meat between thin, toasted laffa - quesadilla style) and both were exceptional. It was probably one of the highlights of the trip. Service was attentive and speedy and the food, superb! I still think about how it was crammed with crunchy coated falafel, fresh hummus, tahini and salad. Kyle said he fell in love with his and considering he doesn't get overly excited about food, that's saying something. We went for lunch, but it conveniently filled us for the whole day. Super affordable too. We headed to this authentic Italian restaurant for my birthday meal after reading great reviews and pleasantly surprised to discover it was only a 30 second walk from the apartment, on the river front. We went without a reservation, which was no problem - we were greeted by lovely staff who spoke fluent English and promptly served with fresh bread and oils to start. Everything on the menu was tempting, but of course we had to go for the pizzas. Probably the thinnest and crispiest pizzas I've tried - all the ingredients were incredibly fresh and full of flavour. I went in with the intention of ordering a few desserts, but unfortunately we got carried away with conversation and we didn't leave ourselves enough time to order before heading for the boat trip. Next time, Trattoria. I didn't realise it was possible to fall in love with a bar, but it happened. Ruin bars are a big thing in Budapest and something I really wish we had over here in the UK. It comprised of several different rooms, which had their own rustic style - one with numerous TV screens showing random old footage, one with a really great heavy metal band, a tea room themed area and many more. Sadly too dark for a blog worthy photo, but Google should help you out. It was an experience I'll never forget and really enhanced the desire to spend some serious time in a European city. We also got to experience its tradition of having a carrot with our drink, weird for some, but we're all for a little eccentricity. One thing to note is that tipping and service charges are a big deal in Hungary. I'm a tipper anyway, so it's not really a big deal for us, but we did get stung slightly when grabbing some breakfast prior to our flight home - 27% service charge was added on; pretty steep for two croissants. Make sure to check the small print. What I love about city trips, there's so much to absorb just simply wandering down numerous streets. As we only had two full days to explore, we didn't make enough time to visit all the museums or galleries available, but we tried to cram in as much as possible. This is what we got up to. 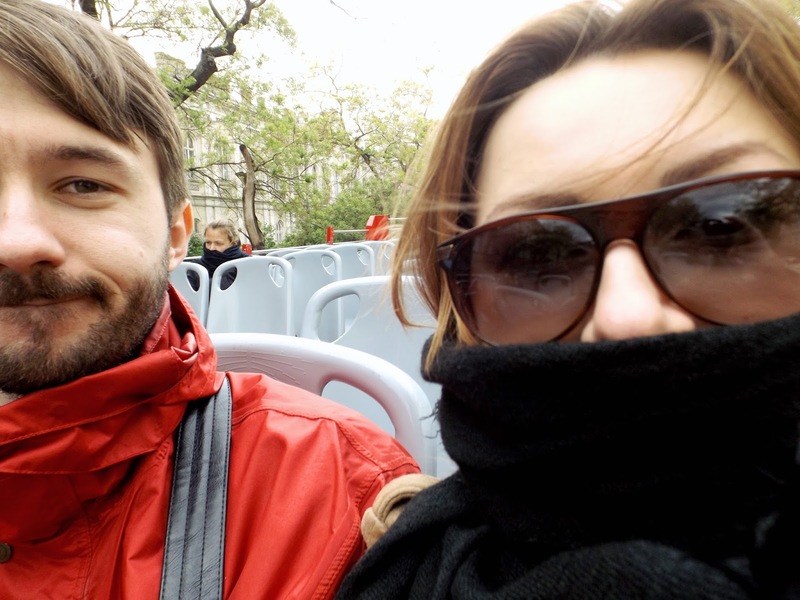 Yes, we were those people in the cold, rain and wind riding around on a double decker taking in the sights of the city. Unfortunately, we didn't time it well with the weather, which made us even more grateful for booking the tour. It's probably the most convenient and feasible form of transport across the city with numerous stops in the most popular areas and districts, giving you the opportunity to visit places you wouldn't have known about before. They provide you with headphones to listen to the guide, who lets you know about each area and the stop you're approaching so you know where you are. It's a must for when touring Buda - those hills are steep! £16 each including a boat tour. 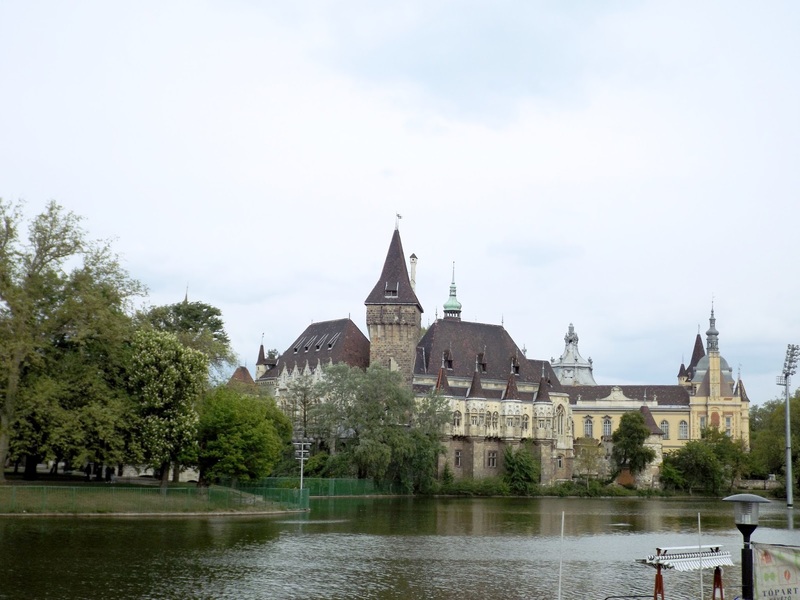 With our city bus tour ticket, it included a day and evening boat tour. Of course, we opted for the night tour on one of the coldest evenings. As close to freezing as we were, it was still a great experience. The guided tour lasted approximately 1 hour in both English and German. 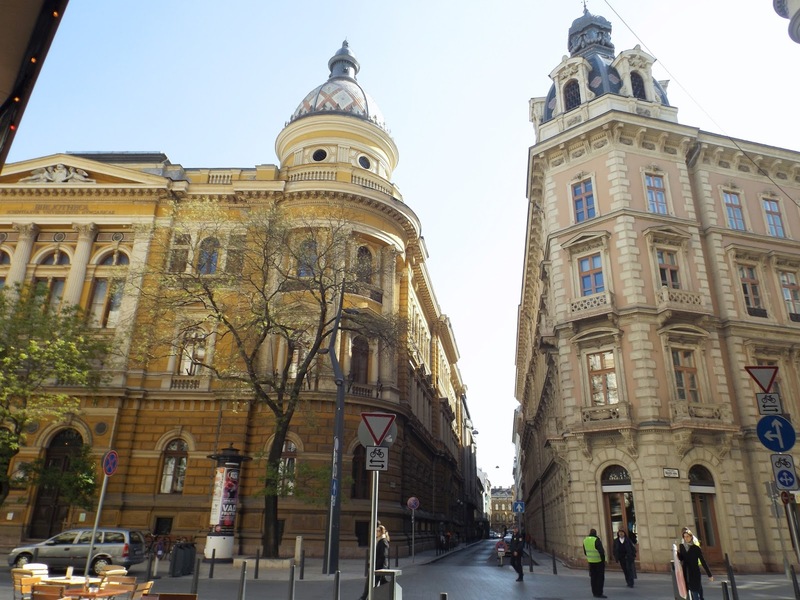 It offers an opportunity to learn a bit about the complex Hungarian history as well as take in the stunning architecture. Some great sights to be seen! Zoos can be a controversial topic for some people and someone who is an animal lover, they can be a bit distressing. There are the zoos that are focused on the rehabilitation and conservation of those species in need, which is beneficial and I agree with. 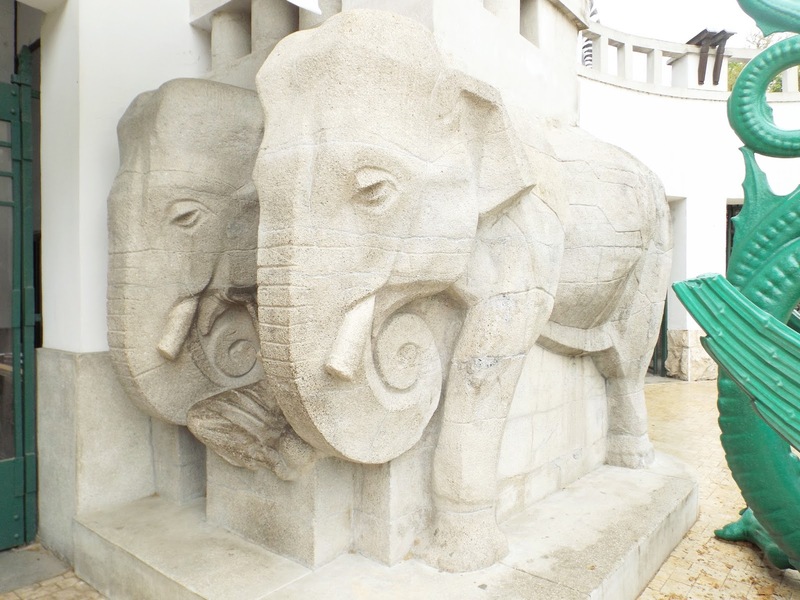 I read the reviews on this one prior to visiting seeing that many people had stated the great quality of the enclosures and welfare of the animals plus the great range of species, so we went ahead with our visit. 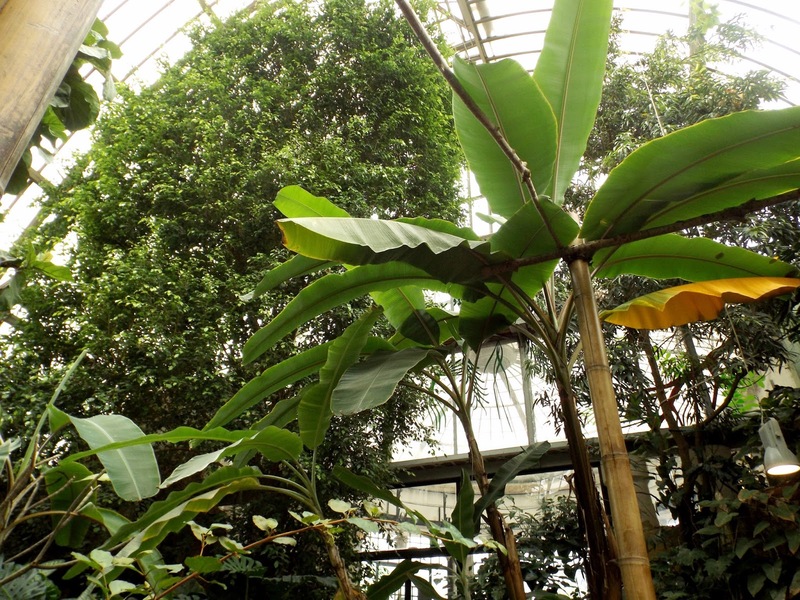 Our experience was that as much as we love learning and exploring the range of animal species of the world, this zoo really didn't have the enclosure space the animals deserved. The bears in particular seemed to be struggling - pacing up and down anxiously; evidence of mental healthy issues. It was a true insight of what captivity looked like. There wasn't any indication that the animals were mistreated - many seemed excited to see the keepers and content in their environments, and it was lovely to see a few of the animals pregnant. Personally, I feel they should charge more for entry at only cost 2500 Forint (approximately £6) and put this for conservation use. I still enjoyed seeing the wonderful animals, but I have this guilt and pain for those who really need to roam. It was well designed for us visitors with very scenic opportunities to take some outfit photos, but I wish they used the space more wisely. 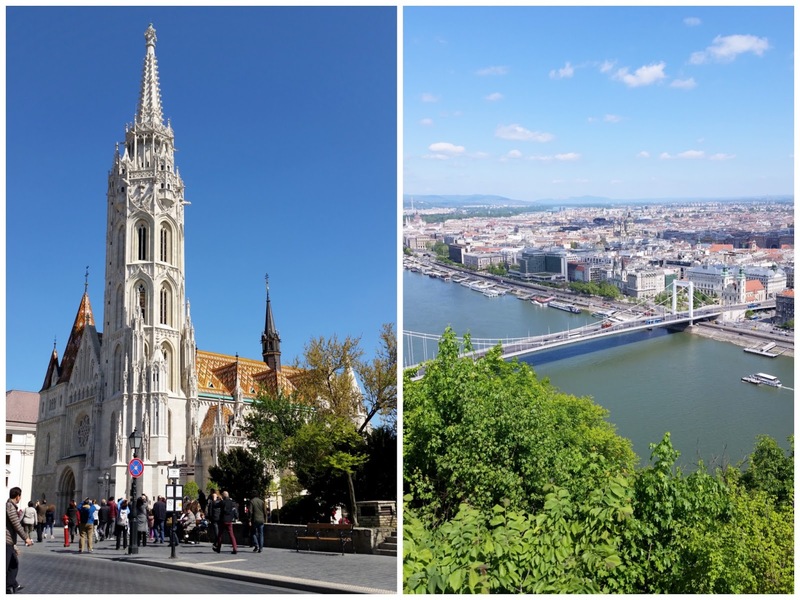 If you can only do one thing in Budapest, it's visit Buda. 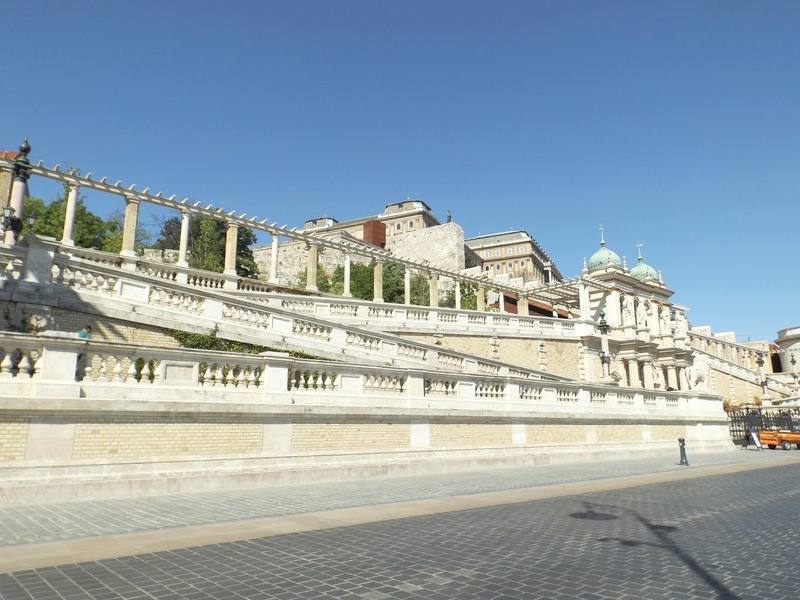 If you did not already know, Budapest is a merge of two sides - Buda and Pest: Buda the side for the former royal family and aristocracy and Pest for the workers. 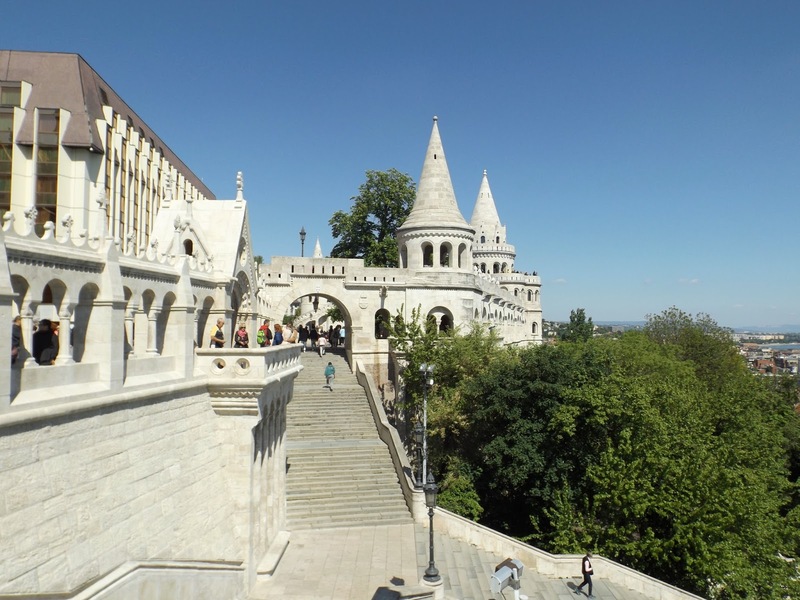 As wonderful as the Pest side is with great architecture, Buda packs amazing beauty. The wonderful rolling hills with lush greenery, gives you some amazing panoramic views and photo opportunities. We then took the tour bus to the Citadella as it's a must see with views to die for. 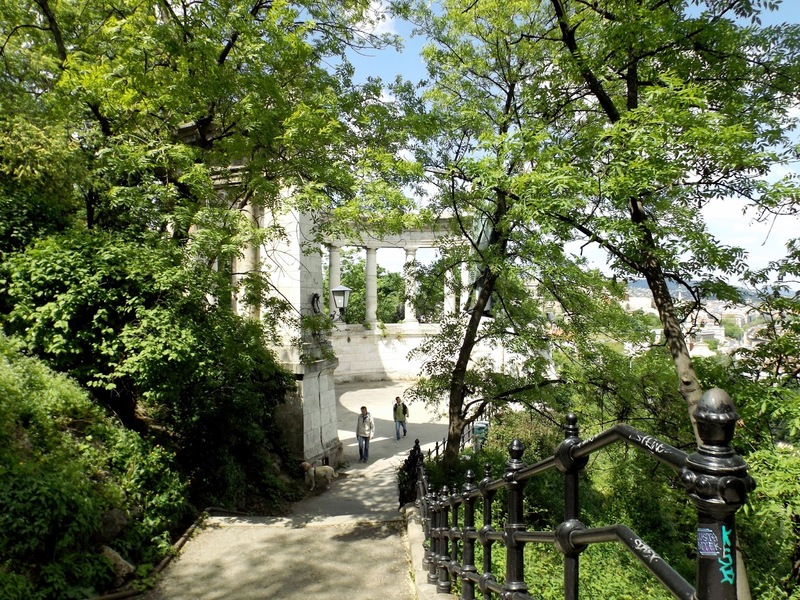 I would recommend walking back down to Pest - its numerous paths are stunning and allows you to appreciate the views from every angle; experiencing what feels like a little secret part of the city. I hope this travel diary was informative or at least interesting. We fell in love with the city and it exceeded our expectations. The local people are very hospitable with a great grasp of English (I'm always ashamed at my lack of linguistic ability) and we were blown away with how clean everywhere was! The Hungarians clearly took pride in their country with no litter to be seen - UK take note. Next time, we will try to visit in warmer weather and give the thermal baths a try for both relaxing and partying. 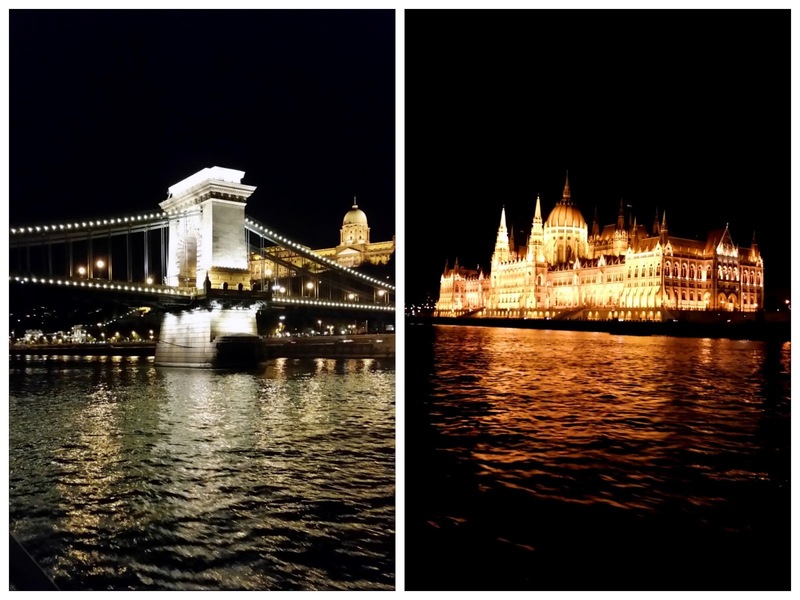 Have you visited or Budapest or looking to visit in the future? If you have any questions, let me know.